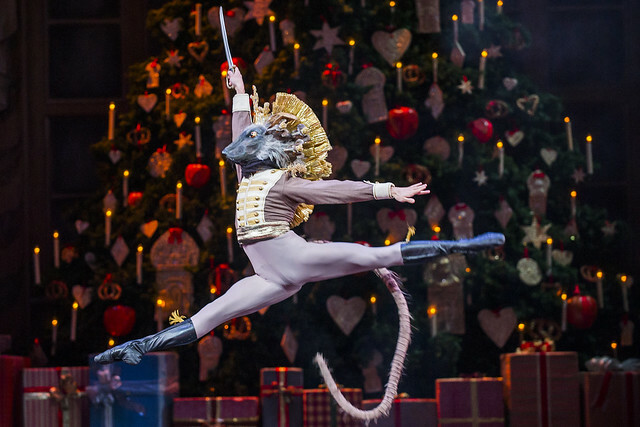 Cast changes for the roles of Clara and Hans-Peter/The Nutcracker have been announced. Cast changes have been announced for the evening performance of The Nutcracker on Thursday 12 January 2017. Due to injury, Emma Maguire will be replaced by Leticia Stock as Clara. Also due to injury, Tristan Dyer will be replaced by Marcelino Sambé as Hans-Peter/The Nutcracker.